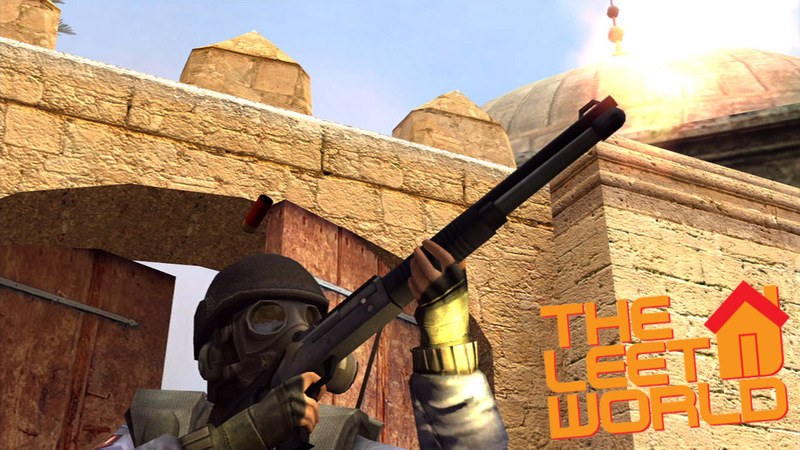 Well, I know it’s been a long wait, but “Episode Four: Dust 2 Dust” is finally here. This episode took a little longer for several reasons: 1) Daniel was out of town for a week, 2) one of our computers (mine) no longer runs Steam, so we’re down an “actor”, and 3) we wanted this episode to be the best it could be, so we pushed it back a couple of days to continue to work on it. Typically, we will be releasing every two weeks, and this last wait (which was three weeks plus a few days) will be about as long as they come. The end result of all of that is an episode we’ve worked pretty hard on, so we hope that you all enjoy it. Anyone that’s played a match of CSS (or any online game for that matter) should get a kick out of it. Also, Halo 3 had very little to do with the delay. Although, it held up our music a little. Just a little. 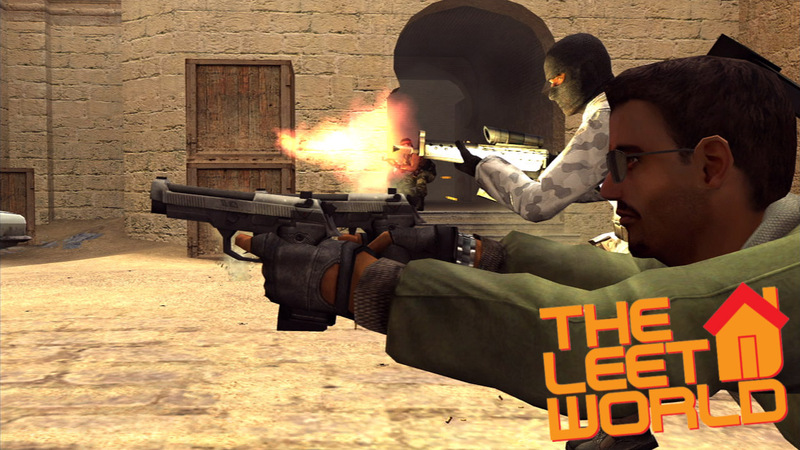 This entry was posted in News, TheLeetWorld, Videos and tagged css, css machinima, dust 2, dust 2 dust, episode four, Halo 3, online gaming, Steam, the leet world on September 28, 2007 by Eddy. Thought some screenies from Episode Four might whet the appetite a little bit. 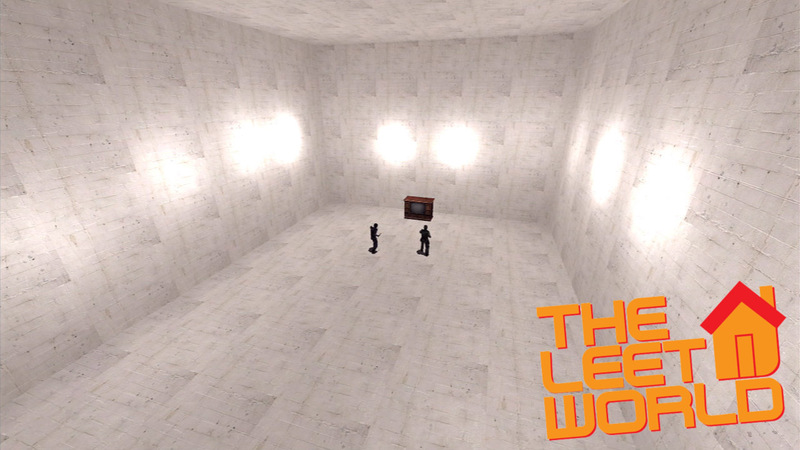 It’s been tricky trying to show you guys bits of this episode, because we don’t want to give too much away. Hopefully you’ll like what you see. Also, in case you hadn’t guessed from the trailer, the episode will be released some time next week. We’ll post as soon as we think we can call a final release date. This episode has been so much more complicated than things we’ve done in the past, so that’s why it’s taken a little longer than normal. Typically, we plan on releasing episodes every two weeks, but for this one, we gave ourselves about three to make sure it could be as good as possible. I don’t think anyone will be disappointed. Enjoy the screenies. Click to enlarge. 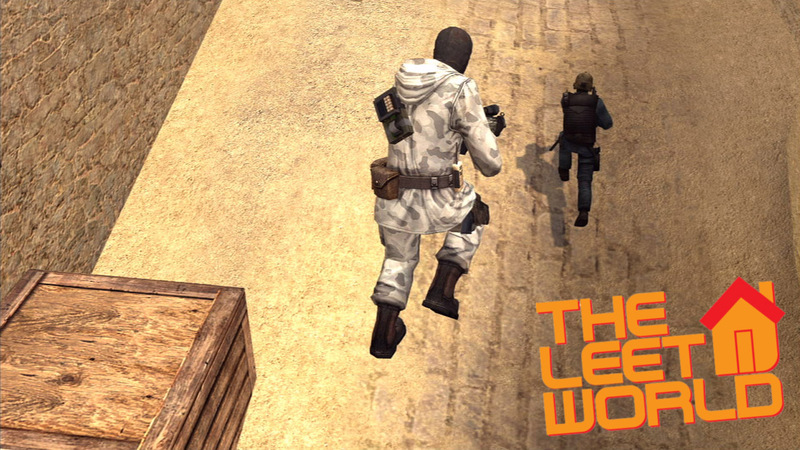 This entry was posted in News, TheLeetWorld and tagged dust 2, episode 4, screens, the leet world, TheLeetWorld on September 22, 2007 by Eddy.